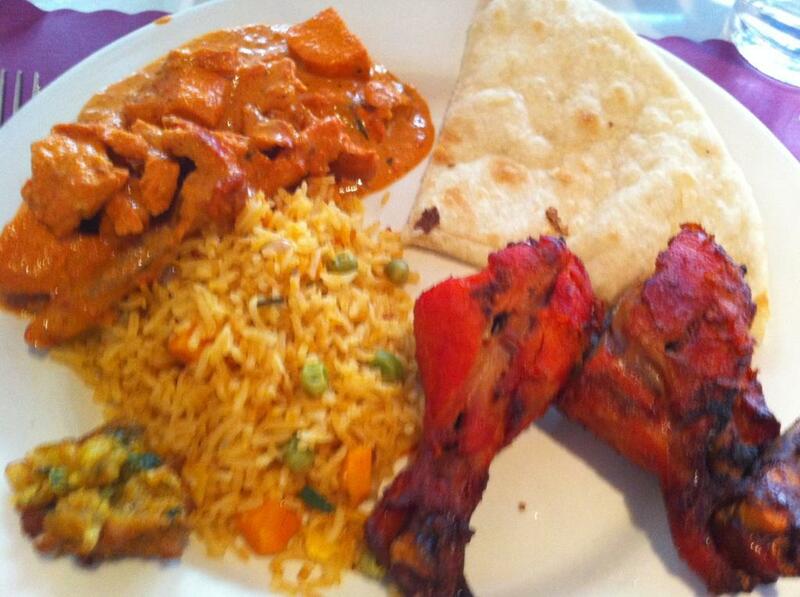 There's just something about Indian food. The aroma when you walk in the door. 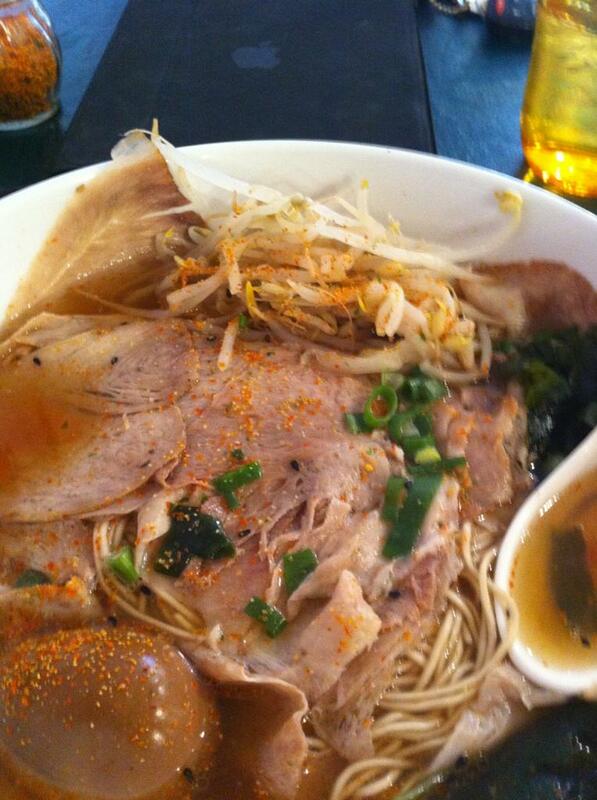 The blend of spices and sauces that is unlike any other cuisine. Shannon and I went to India's Castle off of Arapahoe and I25 for lunch last week. Neither one of us love buffets, but decided to do it anyway. I've been eating smaller portions lately, but this day I had 2 BIG plates because everything was soooo good. The rice was cooked perfectly (harder than it seems), the sauces were delicious, the Naan was fluffy and tender, but the kicker for me was the Tandoori chicken. The meat was so tender and the flavor knocked me out! I went to Penzey's this weekend and picked up some Tandoori seasoning so I can make some Indian chicken wings sometime in the future (with Shannon's guidance). The atmosphere is fine and the Indian music was interesting. I loved it when they played some Eminem after their more traditional choices. Not sure what that was about?! But all the waitstaff is great and I would definitely recommend it. They also take part in the Tap Project. By donating $1 or more for the tap water you get for free, you are contributing to UNICEF's project to bring clean drinking water to children all over the world. Ok, here we go. This place is, well a little different to say the least. It's pretty good. I love ramen and it's not like Denver has much or any others to choose from. The owner is a crack up if you talk to him. The place is cluttered and not the cleanest. They have flyers on the wall from years ago. Like I said the food is pretty good. Hey it is what it is. Buck up and grow a pair and don't wine about the service and you might have a good dinning experience. If not I don't really think the owner gives a crap. This place is a trip and I will go back. You just gotta try it to understand what I'm talking about.